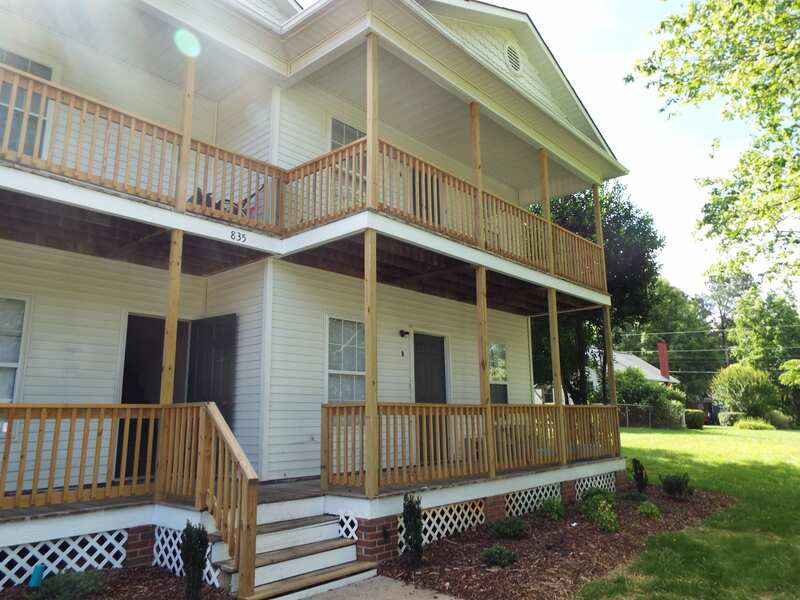 Have you been looking for a gorgeous apartment located near downtown Asheboro? Then we have an awesome surprise for you! The Autumn’s Way Apartment Community has apartments available to rent today. 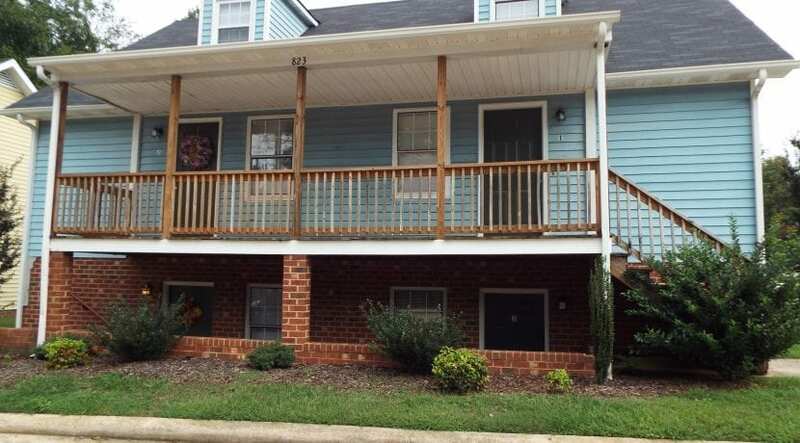 This beautiful apartment community is located in Asheboro, North Carolina. Most of their floor plans available range from 1-3 bedrooms and 1-2 bathrooms. These apartments can be yours for only $500-$700/month and a security deposit. The only qualifications to become an eligible resident of this apartment community would be you must pass criminal, credit,and rental history background checks. Also, you are required to provide a valid ID, SS Card, and Income Verification 12 Month Lease Term. 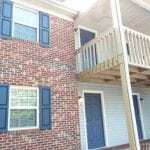 In order to rent these available apartment units the security deposit and first month’s rent is required. The front of this apartment community has a very welcoming presence with a warm brick layout to greet you and your guests. When you first walk into the apartment units you are greeted with an attractive floor plan and layout. 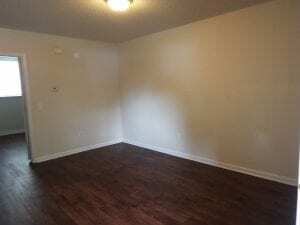 The apartment units include beautiful, newly renovated wood floors throughout the main living areas of the apartments. 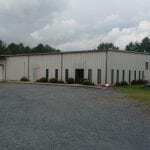 All the important amenities are included such as: water, sewer, trash service, kitchen appliances & washer/dryer connection. There is also a dumpster on site with easy access for all the residents. 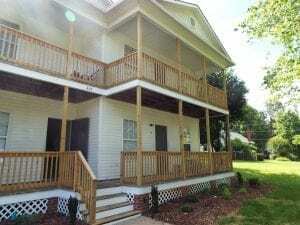 The apartment units come with AC and heat.The available apartment units are all newly renovated and updated. If you have any pets, you will have no need to worry. This apartment community welcomes pets with a PET-FRIENDLY attitude. The apartment community allows their residents to own both cats and dogs! There is only one non-refundable pet fee that includes a $25 application fee for a single person, and $35 for a married couple. 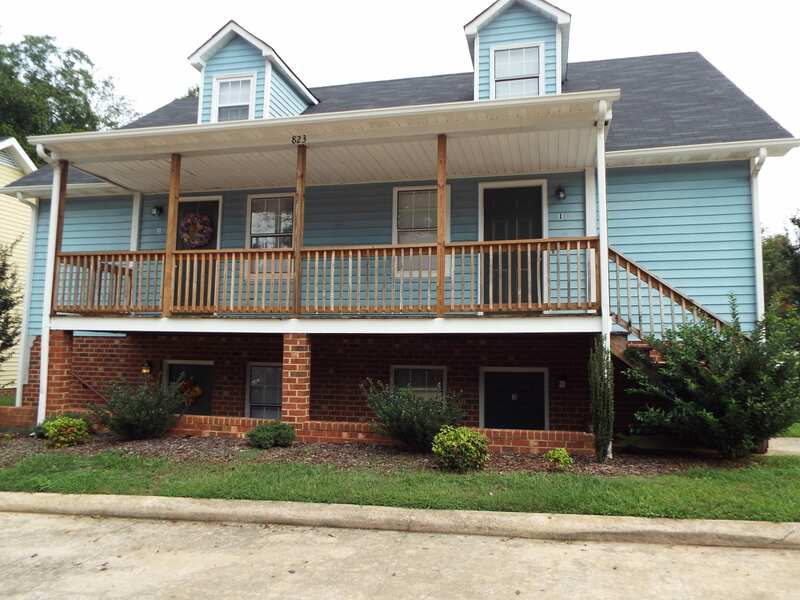 This beautiful Autumn’s Way Apartment Community is only minutes from downtown Asheboro! According to Sperling’s Best Places, Asheboro, NC was named one of the Best Places to Live. If you join the Autumn’s Way Apartment Community, you would be located in the heart of North Carolina. You will always have a wide variety of activities and events to attend throughout the year. 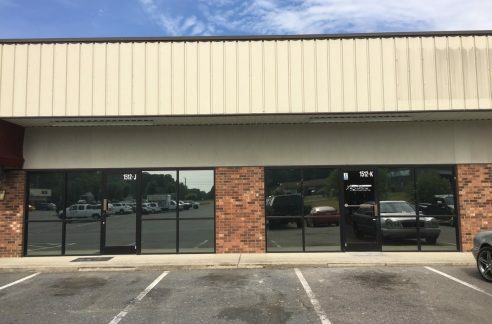 With the apartment location so close to downtown Asheboro you will never run out of things to do. 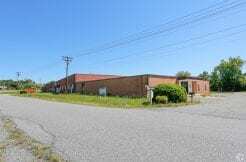 The close proximity to Asheboro also provides quick access to all your grocery and dining needs. Downtown Asheboro holds farmer’s markets for easy access to fresh fruits and vegetables. The Autumn’s Way Apartment Community location is also perfect for all your shopping needs because you would be only minutes from the Randolph Mall! If you want a chance to become a resident in this amazing apartment community, there are multiple units available now, so you will have to act fast! 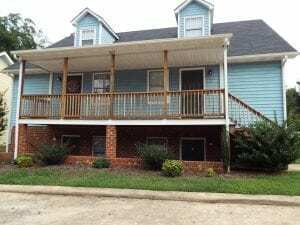 If you are interested in this beautiful newly renovated apartment community then don’t hesitate to call Amy of Schwartz Properties at (336) 672-2873 today! Feel free to reach out to Amy with any questions you have regarding this apartment community or any of their amenities.